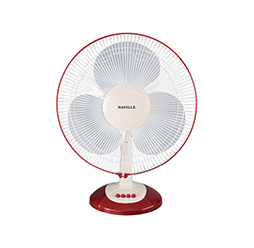 Whether winter or summer, if you are someone who can’t sleep without the fan, then this Bajaj 3-blade fan is for you. 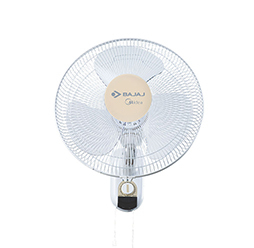 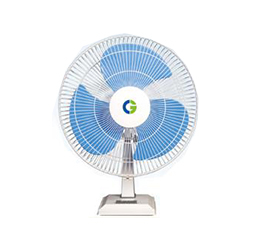 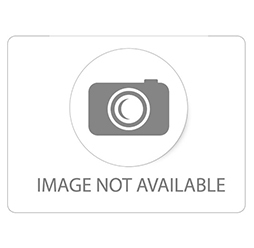 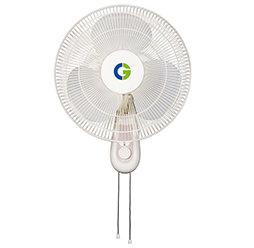 This fan is equipped with 4-speed settings and 380 RPM – so whether you want to sleep with full speed or want light air, you can set the speed of the fan accordingly. 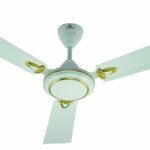 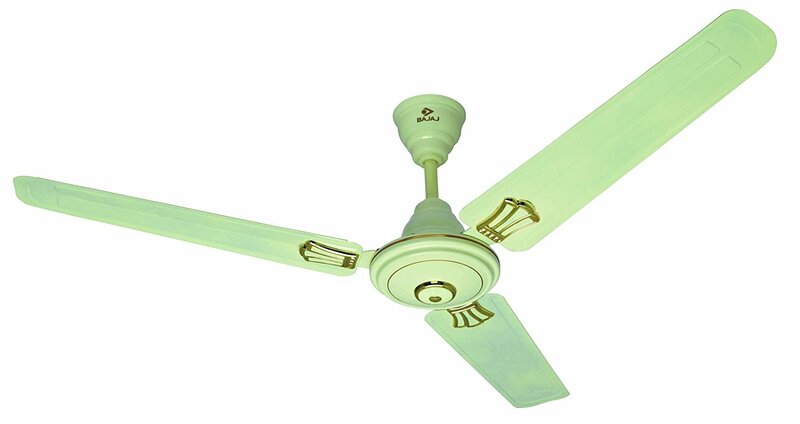 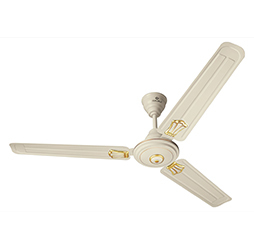 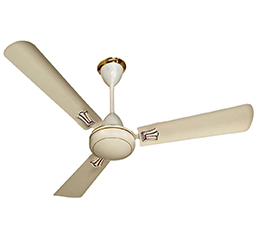 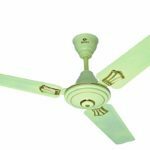 This ceiling fan, with double ball bearing, is crafted from steel and looks stylish, thanks to its glossy white finish.